Karen's current position covers Marketing and Communications, Digital and Technical Services, a very diverse role with many projects underway. 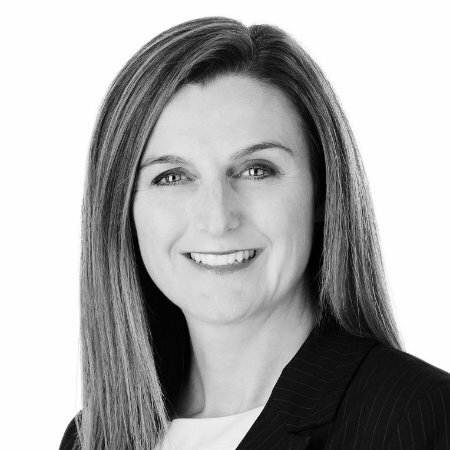 Prior to coming to Elders she worked with the Westpac Group, and ran the HR and Transformation agenda for Viterra. Early on in her career, Karen worked for Ansett, with one of her jobs there running the airport in Darwin. Karen’s current position covers Marketing and Communications, the Program Management Office, Customer and Market Intelligence and the KAM central team, a very diverse role with many exciting projects underway. Karen joined the Board in 2016 and sees her role here as an opportunity to help our many volunteers to do what they do so well, knowing that the Foundation is looking out for them while they look out for their community.